Yes. Many people are so frightened of the dentist that they will not go for dental treatment at all. At TLC Dental, our dentists are sympathetic about such fears, and we welcome nervous patients. 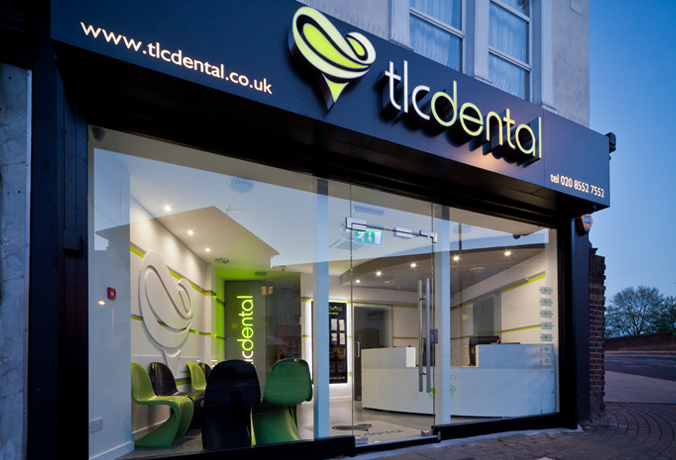 In order to help you feel more comfortable about dental treatment, our experienced team will adopt a gentle, kind approach to nervous patients. We will initially meet with you outside the treatment room. We like to listen to all your fears and concerns so we get a better understanding of what aspects of dental treatment makes you anxious, as well as what you wish to achieve. We offer dental examinations customized to address any pre-existing fears, and we can go as fast or as slow as is required. We like to explain your treatment fully, before doing any treatment, and make sure that you understand everything that we are doing, and why. 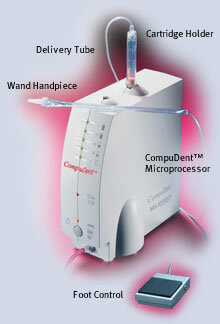 For exceptionally nervous patients, we offer a number of technologies, such as the computer-assisted anaesthetic delivery system called The Wand, which allows for an even-flow delivery of anaesthetic in a very comfortable, non-threatening manner. We can also arrange safe sedation so we can carry out the treatment you want or need while you are in a very sleepy, relaxed state, and you won't remember anything afterwards. In order to better serve your needs, if you feel you are a phobic of having dental treatment, please do let us know at the time of making contact with us. Dr Sanjit Chaudhuri is a Dental Phobia Certified dentist Click Here to verify. Dentist in Plaistow offer dental sedation treatments for nervous dental patients at cosmetic dentistry in East London, Plaistow.